How to change the region of the Discord Server? For a Discord server, the closer you are to the server in real life, better will be your connection. It is so because when your physical location is closer to the server then you will be getting lower latency. Lower latency or Ping is generally a good thing for online connections. The lower your latency is, the higher quality connection you have. Fortunately for Discord users, they have the option to choose from a handful of locations around the world. Choosing the nearest location will definitely help you as you will have a lower Ping/Latency and your connection to the server will be smooth. Changing the region of the servers is pretty easy and simple. All you need is the basic permissions to do so meaning if you are the Owner of the Server or have a role on the server with Manage Server permissions enabled, then you will have to follow these steps to change the region of your server. 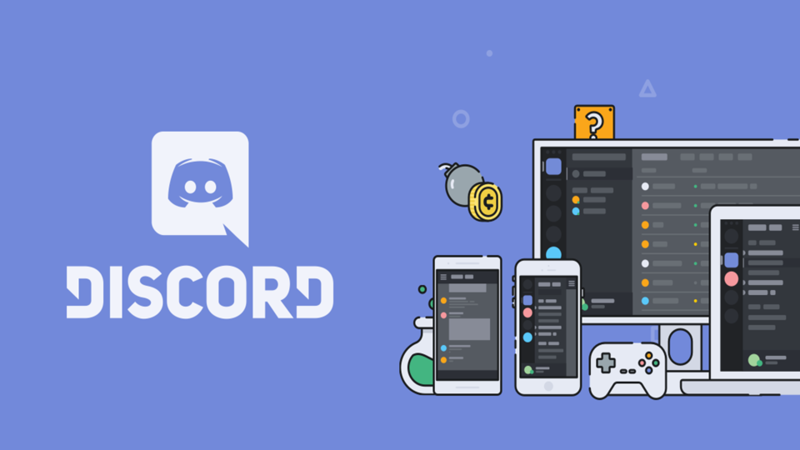 Open the Discord App or head over to www.discordapp.com and sign in into your account. Once signed in, open the Server Settings. Once the Server Settings’ Windows opens, click on the Overview Tab. Look for Server Region and click on Change. Select the Server Region closet to you from the list. After you follow these steps, you will end up choosing the region which is closest to your physical location and you will see a notable change in your performance and experience than before. This option is also helpful when Discord is experiencing a server region outage. You will be able to select the next closest region by following the aforementioned steps and continue with your regular voice chat. ← How to transfer Discord server ownership? Discord is a trademark of Discord, Inc (formally Hammer & Chisel, Inc). We are not affiliated with Discord Inc. in any ways. This is an unofficial site created for general information/educational purpose only. Any content found in this website is our own personal opinion and should not be constructed as official statement, advise or recommendation of Discord, Inc. or any of its affiliates.